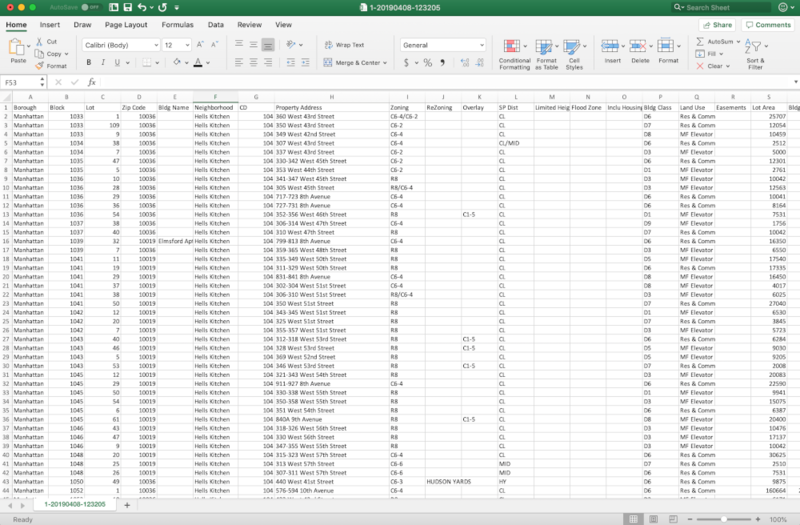 Custom csv data export templates. 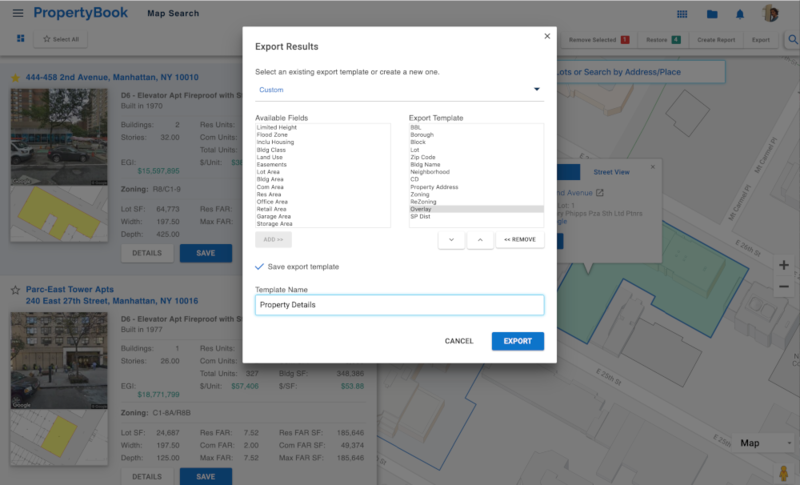 Use PropertyBook to export property and comparable sales data. Create custom export templates to maximize workflow efficiency. Make better decisions faster with the most reliable property data available.